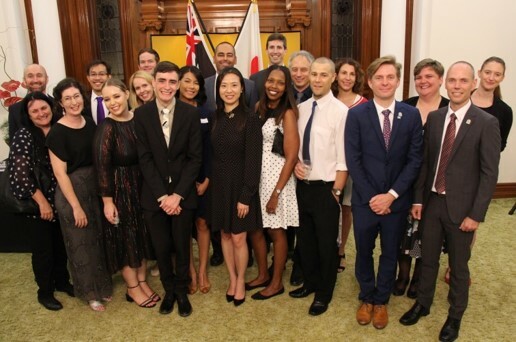 On March 22, the 2018 JET Programme Returnees Reception was held at the Official Residence of the Consul-General to welcome back recently returned participants of the JET Programme. 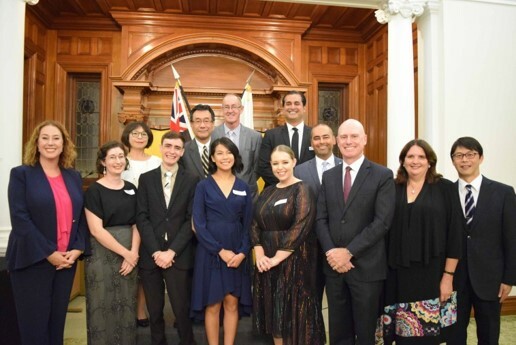 The reception was attended by The Hon Samantha Rowe MLC, Parliamentary Secretary to the Minister for Education and Training, representing the Premier of Western Australia, The Hon Sean L'Estrange MLA, Shadow Minister for Health; Mental Health, representing the Leader of the Opposition, The Hon Kyran O'Donnell MLA, (Convener of the Parliamentary Friends of Japan group), The Hon Yaz Mubarakai MLA (member Parliamentary Friends of Japan group), Ms. Gaye McMath, Deputy Chair Commissioner City of Perth, Mr. Shigeki Yamada, Deputy Director, CLAIR Sydney Office, and Mr. Will Perera, President of JET Alumni Association WA. Consul-General Hirayama spoke of how the JET Programme, in promoting mutual understanding for over 30 years, is incredibly valuable. 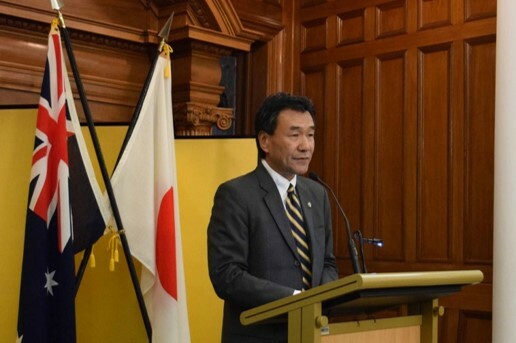 He expressed his hopes that the returnees would use the knowledge and experiences gained in Japan, to help strengthen exchange between our countries. 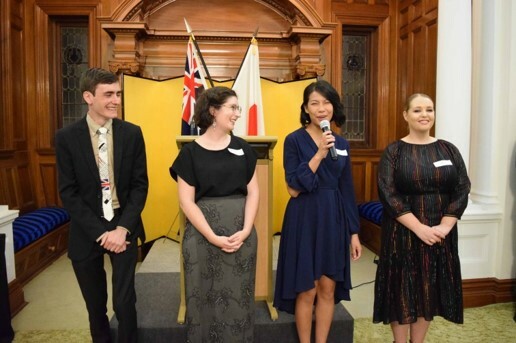 On behalf of the Government of WA, The Hon Samantha Rowe MLC spoke of importance of the relationship with Japan and the deeply meaningful nature of the JET Programme. The three returnees also spoke, along with one new participant who will go to Tottori Prefecture in April. They talked about their activities as JETs, sharing their impressions and enthusiasm for the Programme.